You know how every once in a while you discover a town that stays with you long after you return home? 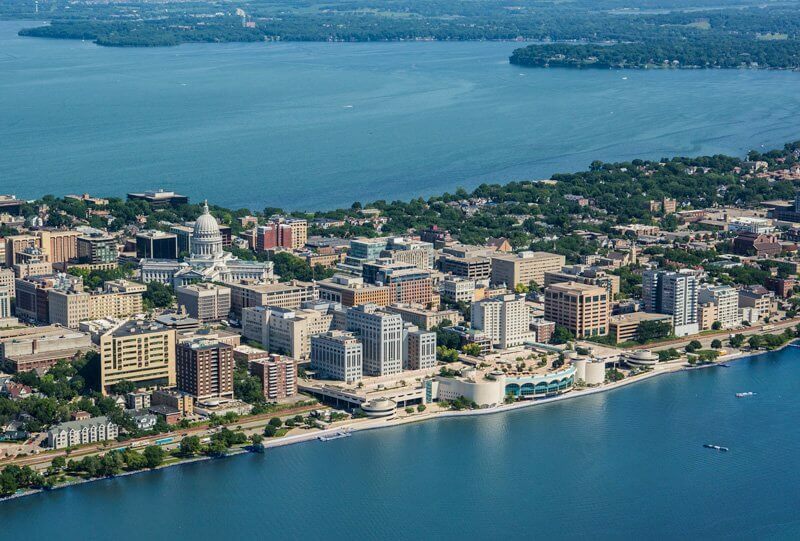 Our visitors frequently tell us that Wisconsin’s capital city of Madison is one such spot. If you’ve been here for a convention and are longing for a return visit, consider this your official invitation to come back and stay awhile, no matter the time of year. We’ve even made it easy to plan your itinerary by sharing our personal recommendations of “must-do’s” and favorite activities—straight from people who live and work here. So welcome to Madison. Enjoy your stay. Misty Lange Lohrentz, community events coordinator, suggests that every summertime visitor take in the Saturday morning Dane County Farmers’ Market, the country’s largest producer-only market. Afterwards, stroll down State Street, which links the Capitol Square with the University of Wisconsin. 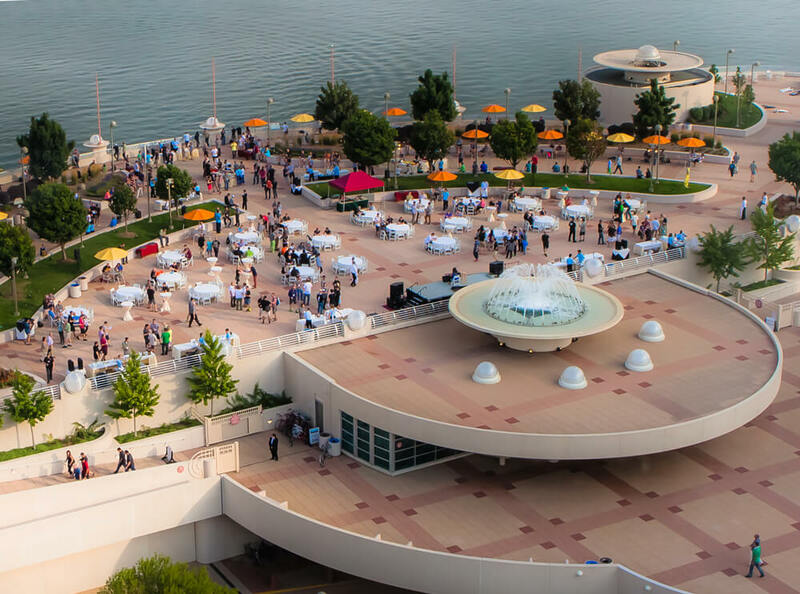 When the sun sets, she recommends a visit to the Monona Terrace rooftop. “I know it sounds biased since I work here, but it’s true that it’s my favorite thing to do on a summer evening. The atmosphere is incredible and the views are spectacular, whether you’re looking at the beautiful Capitol building all lit up or the serene Lake Monona. Plus you’re in walking distance of some great restaurants and bars,” she says. Jeff Boyd, accounting technician, agrees with both of Lohrentz’s suggestions. To make the most of a Farmers’ Market/State Street trip, he suggests that you park at Monona Terrace, walk up Martin Luther King Jr. Blvd and make the entire lap around the Capitol. 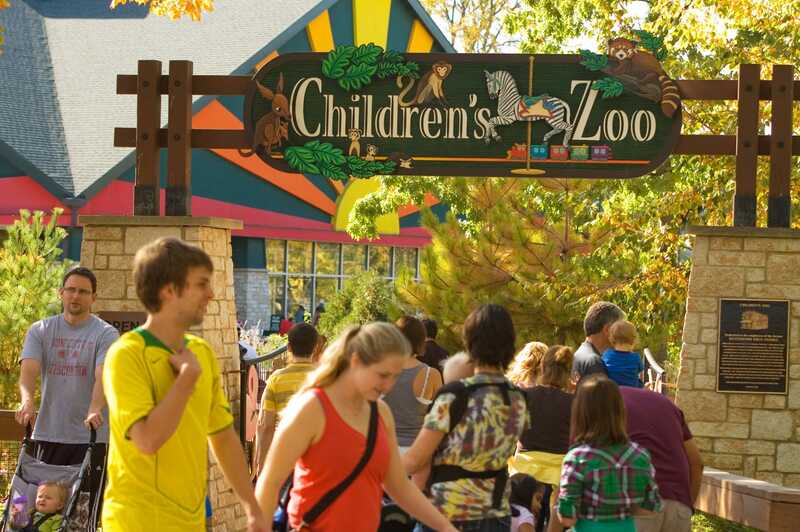 Bryan Cator, assistant operations manager, recommends a trip to the Henry Vilas Zoo, one of only a handful of admission-free, community-supported zoos in the country. The tropical rainforest aviary is especially impressive (and warm in the winter!) with its walkthrough free-flight aviary. Just outside the aviary, watch the otters play in the waterfall. 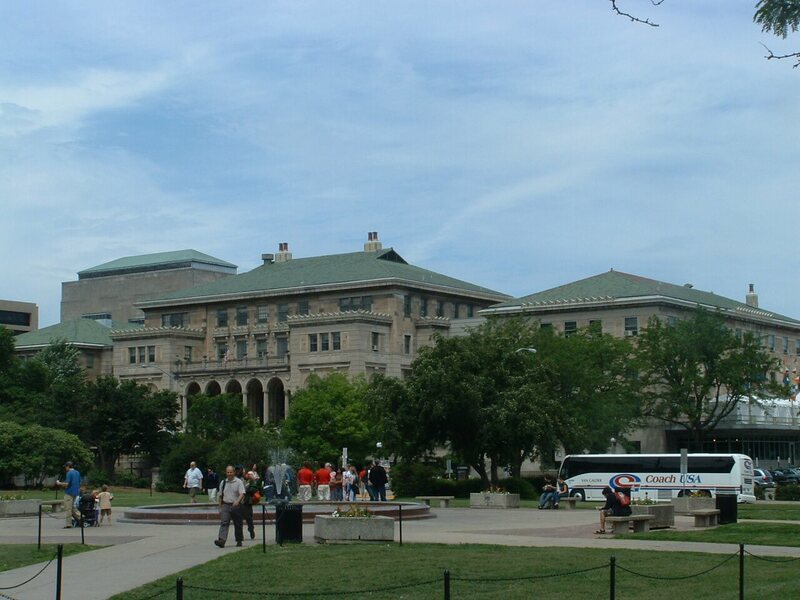 Cator also suggests visiting Memorial Union on the picturesque U.W. Madison Campus, known to the locals as simply, “The Union.” It’s a student center—and a beautiful one at that—but you don’t need to be a student to enjoy it. People gather to socialize, enjoy the views of Lake Mendota or take in free live music in the evenings. When it’s cold outside, the music moves indoors. The main building, built in neo-Renaissance style, was just added to the National Register of Historic Places in May. The world-famous architect was instrumental to shaping Madison—and Monona Terrace for that matter. 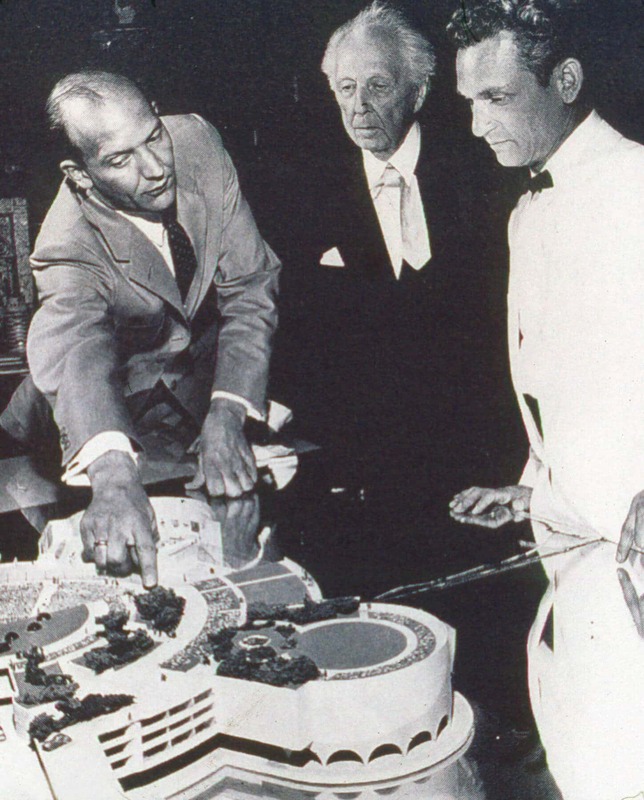 He was passionately committed to bridging Lake Monona with downtown, and for $250, provided 63,000 hours of staff time over 21 years, culminating in the design of Monona Terrace. Heather Sabin, tourism coordinator, says that the new, free multimedia gallery in the convention center, Beyond the Drawing Board, tells the controversial 60-year story of Madison’s long awaited dream civic center. Another exhibit, An American Capital City, features the work of city resident and renowned photographer Zane Williams. Huge images showcase local landmarks and inspire visitors to get out and explore. Lisa Sparks, gift shop lead worker, recommends a trip to the inspiring Olbrich Botanical Gardens, which feature indoor and outdoor spaces. 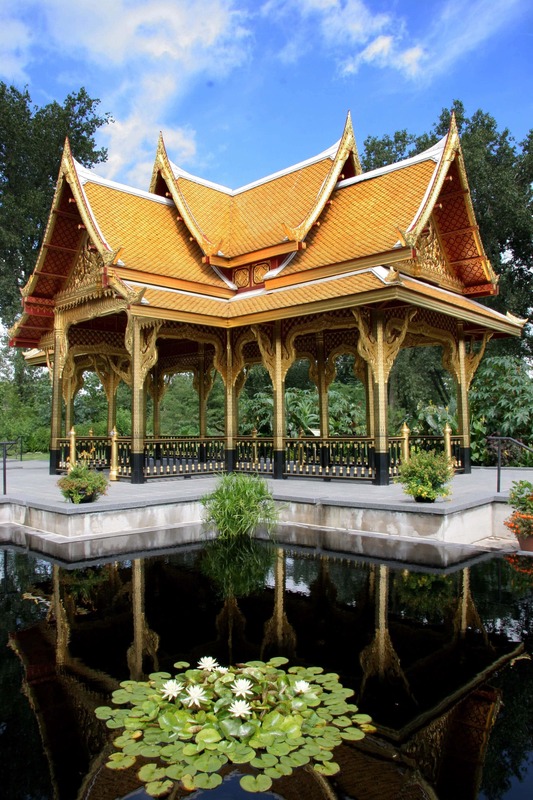 “The Bolz Conservatory is always such a nice escape in the wintertime and the Thai Pavilion—which is one of only four located outside of Thailand—is beautiful,” she says. The wintertime model train show and elaborate LEGO® displays thrill children every year (and probably many parents). “I love to highlight the fantastic food and cocktail scene in Madison,” offers Megan Graffius, volunteer and community relations assistant. “It really is second to none. I enjoy talking people to Merchant for craft cocktails and then to Graze with that gorgeous view of the Capitol, along with creative menu items. But it’s tough to get it wrong, because almost any restaurant in Madison will be a unique experience,” she says. Throw in a little shopping, and Heather Sabin says you’ve just created the perfect day. Booking Coordinator Kara Noah recommends the vibrant music and performing arts scene in Madison. Noah, who is also a choral singer, says, “There are so many wonderful amateur and professional ensembles here. I go to a lot of choral concerts and like to see an occasional play at the Overture Center and catch a band at the Majestic Theatre or High Noon Saloon,” she offers. Looking for an inspiring venue to host your event? Contact Breanne Chase, social sales manager, at 608.261.4093 or bchase@mononaterrace.com.